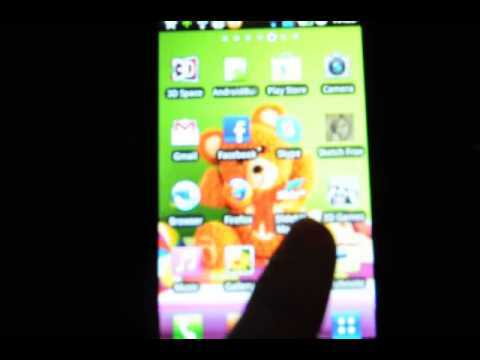 This is a 3D animated and incredibly realistic teddy bear live wallpaper! This cute and sweet teddy bear makes funny moves, waves, opens his arms and sends warm hugs to you. If you like teddy bears you will love this spectacular and unique live wallpaper. Teddy Bear will make you smile each time you look at your phone screen and be your ever loyal friend. To place this animated cartoon teddy on your phone screen, download and install the app, then press long on your screen, tap the live wallpaper section and choose Teddy Bear Live Wallpaper. Have fun! Please note that Teddy Bear Live Wallpaper is ad supported and may contain notification ads.